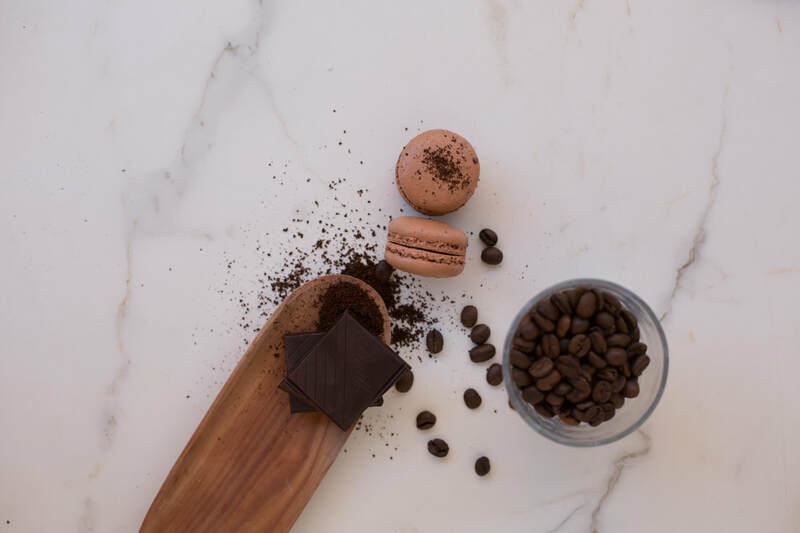 Our Factory Boxes are a mix of production left-overs, cracked or damaged macaroons and macaroons that did not meet our quality rating in terms of size and shape. The pastries are not compromised in terms of taste, just appearance. The boxes are an entirely random collection of flavours. We seal the boxes and freeze them. Factory Boxes cannot be pre-ordered. We sell them on a "first come first served" basis. (Boxes are sold 'as is'. No choices are available in terms of flavours. Boxes may contain some damaged or cracked Macaroons. Phone us 24 hours in advance to find out if we have any factory boxes available in stock. We reserve the right not to sell Factory Boxes to customers who wish to use the Macaroons and/or Petits Fours in the Factory Boxes for corporate and organised events, or for retail/market resale. 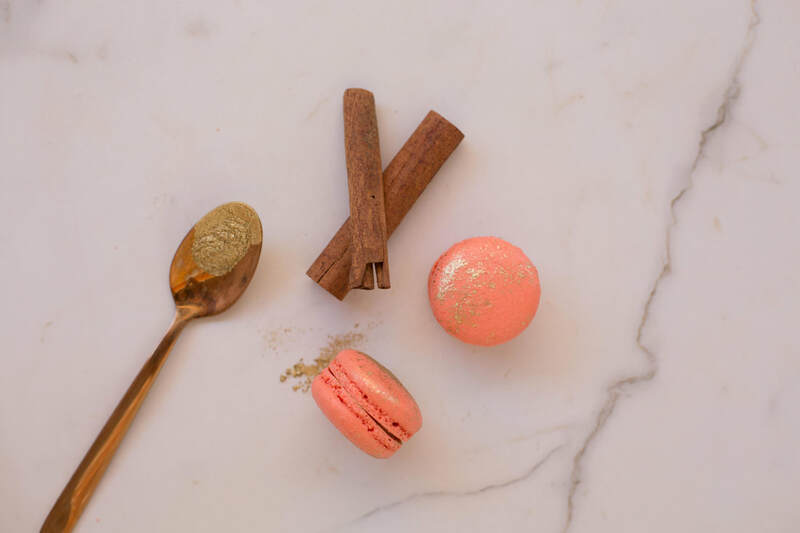 By purchasing Nicole's Macaroons you agree to the Terms and Conditions that include that you may not resell the macaroons or petits fours on a retail basis. They are for personal use only. 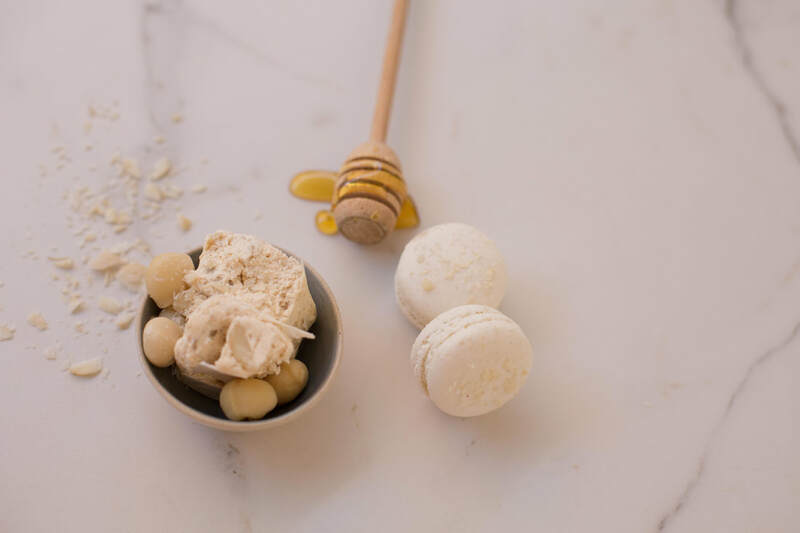 Only authorised stockists may sell Nicole's Macaroons on a retail basis.